"Black men arrested In Philadelphia Starbucks settle for $2 million"
By Miriam Valverde on Monday, May 7th, 2018 at 2:06 p.m.
A headline on the website for a nationally syndicated radio show falsely claimed that two black men who were arrested at a Starbucks while waiting for an acquaintance settled for $2 million. "Black men arrested in Philadelphia Starbucks settle for $2 million," said the headline of a May 2 post on The Rickey Smiley Morning Show’s website. The show’s Twitter account on May 2 tweeted a link to the story with a similar caption about a $2 million settlement. 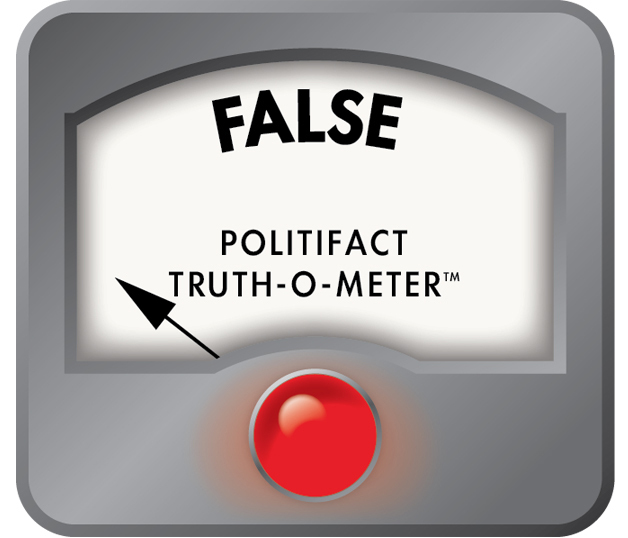 Facebook users flagged the website’s post as being potentially wrong. The original headline was. But the post has since been updated. 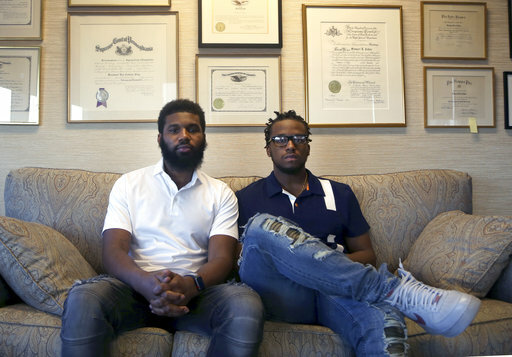 Rashon Nelson and Donte Robinson were arrested April 12 at a Philadelphia Starbucks while waiting for a business meeting. The two men were sitting at a table waiting for a friend, but had not made purchases. When they refused to leave, a store manager called the police and they were eventually escorted out in handcuffs, according to Philly.com. The incident was caught on video, prompting national news and allegations of racism. The two men settled with the city for $1 each. Also, the city agreed to create a $200,000 fund to assist Philadelphia’s young entrepreneurs. A joint statement from Starbucks, Nelson and Robinson said they reached "a confidential financial settlement as well as a commitment to continued listening and dialogue between the parties as a means toward developing specific actions and opportunities." While the headline on the The Rickey Smiley Morning Show incorrectly said the men had settled for $2 million, the story itself accurately represented the outcome. "Instead of a long and drawn-out legal battle, the men at the center of the Philadelphia Starbucks arrest incident have taken an incredibly low settlement from the city with a perk that speaks to their interests," the post said. "Taking $1 dollar settlements each, Rashon Nelson and Donte Robinson will help spearhead a $200,000 grant program designed to aid young entrepreneurs like themselves." As of early afternoon May 4, the headline said the settlement was for $2 million. It has since been amended to say it was for $2. While The Rickey Smiley Morning Show has updated its headline, the original version claimed the settlement was for $2 million, not $2. We rate the headline False. Published: Monday, May 7th, 2018 at 2:06 p.m.